Patio Awnings & Widow Canopies - All Spa & Hot Tub Ltd. 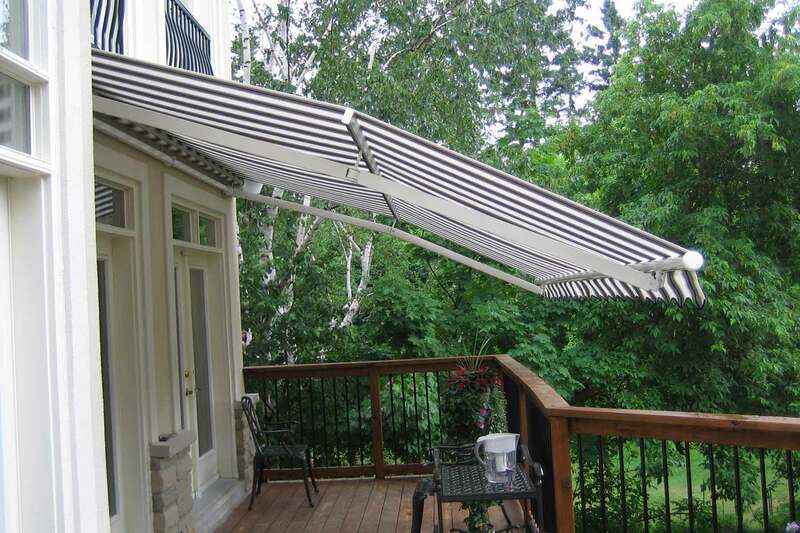 Custom built to suit your home or business, awnings have been designed to enhance your outdoor life, other advantages over improving the looks of your home include reduced glare and air-conditioning costs inside the home. 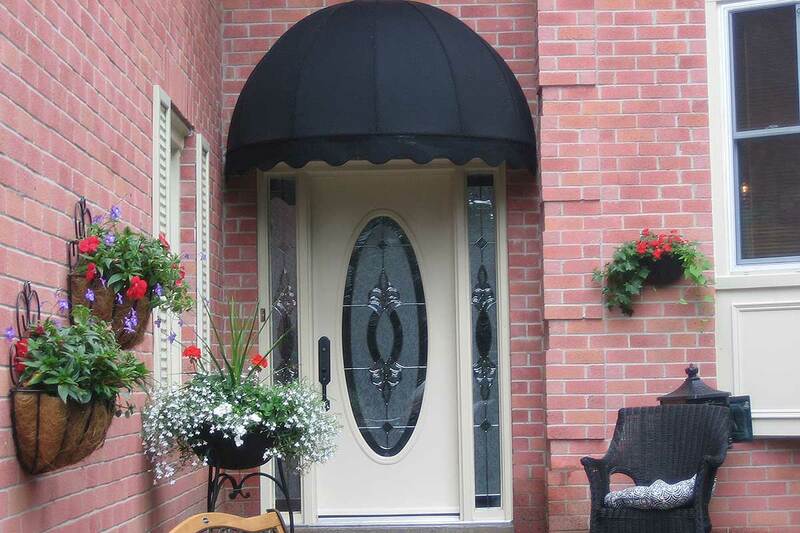 We offer a large selection of basket awnings and window canopies to choose from. Custom built like the retractable awnings, they provide shade to the interior of the home/business while adding character to the exterior.